Clarksville, TN – The Clarksville Parks and Recreation Department has teamed up with Golly G’s for a Candyland-themed evening of fun at the seventh annual Father-Daughter Date Night. 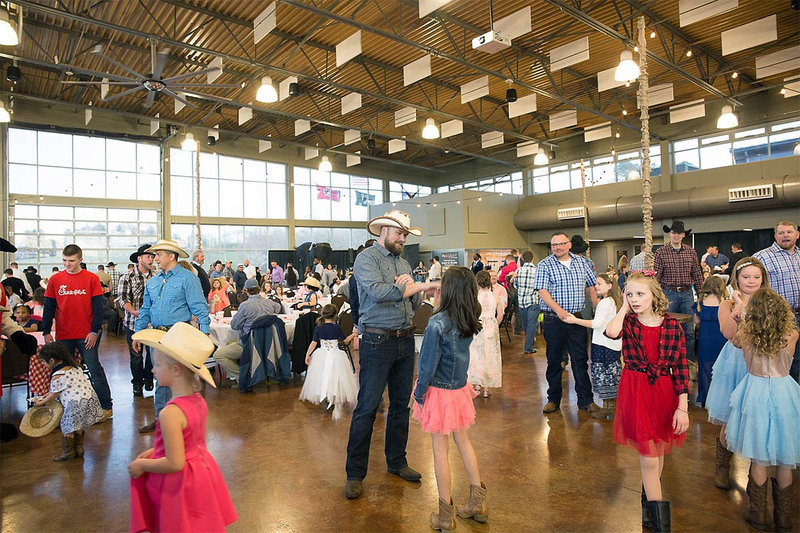 Dads and daughters are invited to the Wilma Rudolph Event Center from 5:30pm–8:30pm on Saturday, April 6th, 2019 to enjoy dinner followed by Golly G’s Ice cream for dessert, a cookie decorating craft, photo booth and dancing. 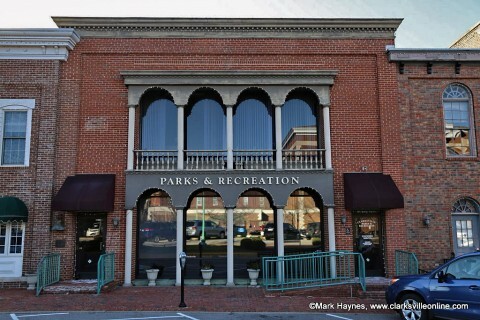 Clarksville Parks and Recreation invites Fathers and Daughters to a memorable evening. This event is the perfect way for dad, uncle, grandpa, or any positive male role model to invite their favorite girls to a memorable evening created just for them. The event is open to all girls 5-17, and fathers are invited to bring more than one date if needed. Tickets are $25.00 per couple, and $10.00 each additional person. This year’s theme is Candyland. Guests are encouraged to embrace the theme, so no dress code is required. Tickets are limited, so act fast as you won’t want to miss this memorable event. The Wilma Rudolph Event Center is located at 1188 Cumberland Drive.